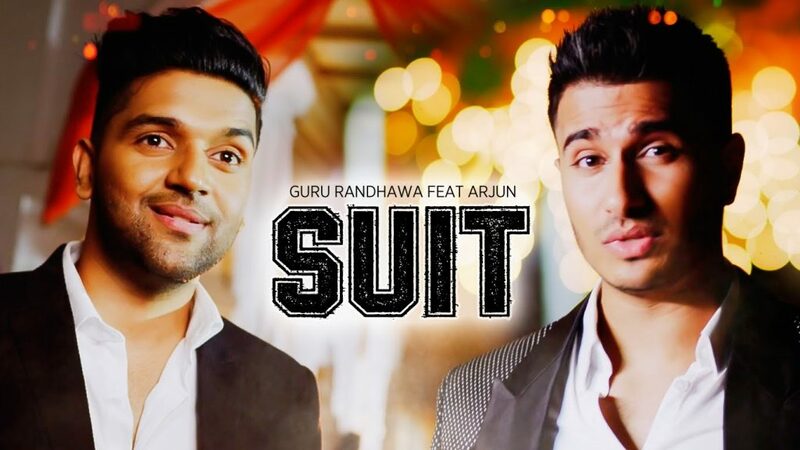 Latest Punjabi song ‘Suit‘ is presented by the music label T-Series. 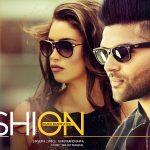 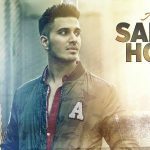 The song is sung and written by Guru Randhawa & Arjun. 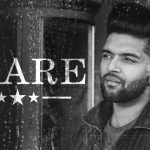 Its music is composed by Intense, which reminds you the songs Patola & Lean On.